Quirky independent bottling series focusing on the single malts of Islay. Designed to reflect the character of each of Islay’s malt distilleries, the Elements of Islay range are bottled at original strength and without chill-filtration or added colouring, and rather fashionably without an age statement. Each whisky is bottled either as a single cask or as individual batches of between five to 20 casks from a single distillery. 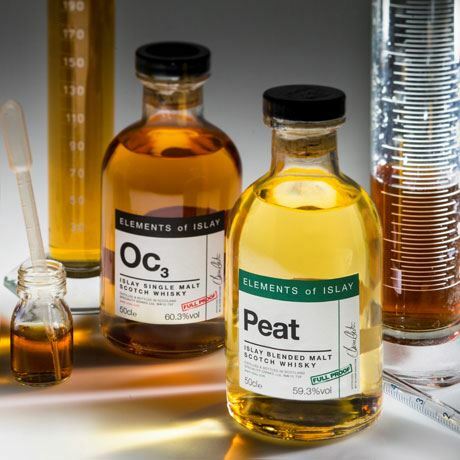 Cask types can vary dramatically depending on the creativity of the distillery, so expect Sauternes-matured Pl3 and Syrah-matured Oc1 among the throng of Bourbon and Sherry cask releases. 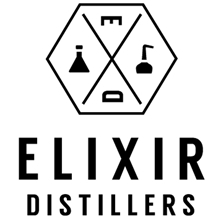 The name of each bottling is a kind of chemical symbol version of the distillery’s name, with each subsequent release from that distillery listed as a number, e.g. the first bottling of Laphroaig was written as Lp1. New bottlings are released every 6-12 months. Islay is considered a special place by many a whisky connoisseur, not least for its rugged terrain and unpredictable climate. And as home to some of the most iconic distilleries in Scotland, it was only fitting that an independent bottler create a range in the island’s honour. 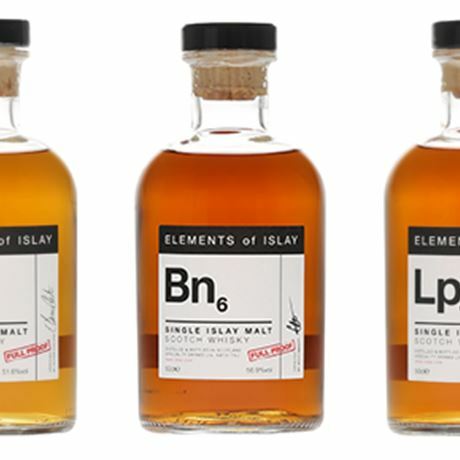 Elements of Islay is a rotating range of single malts launched by London-based Elixir Distillers in 2008. The collection kicked off with Ar1, Cl1 and Lp1, and has grown to include a bottling from every distillery – and distillate – on the island. In 2016 a permanent no-age-statement expression, simply named Peat, was introduced.